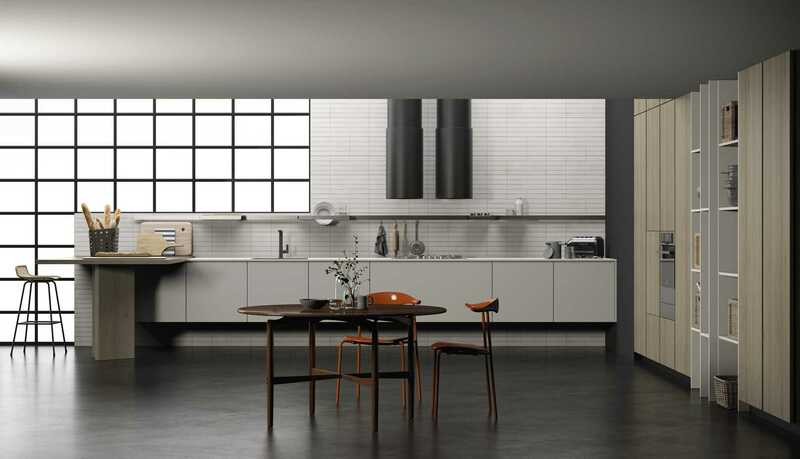 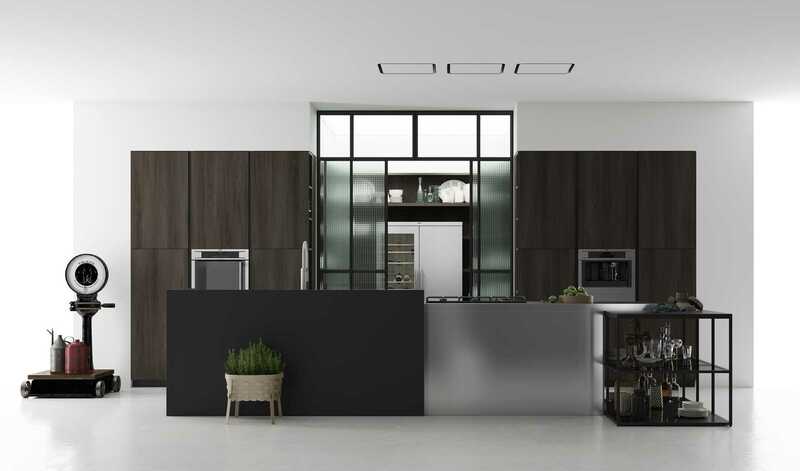 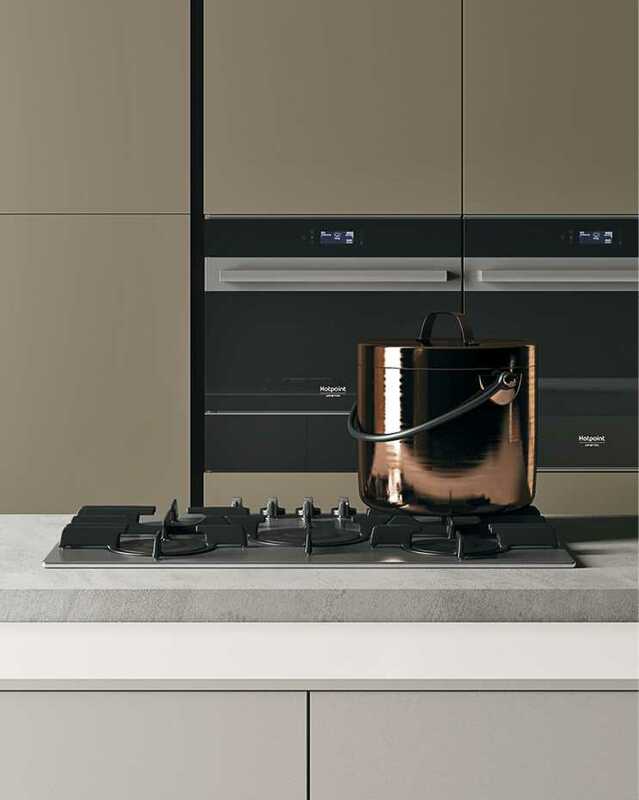 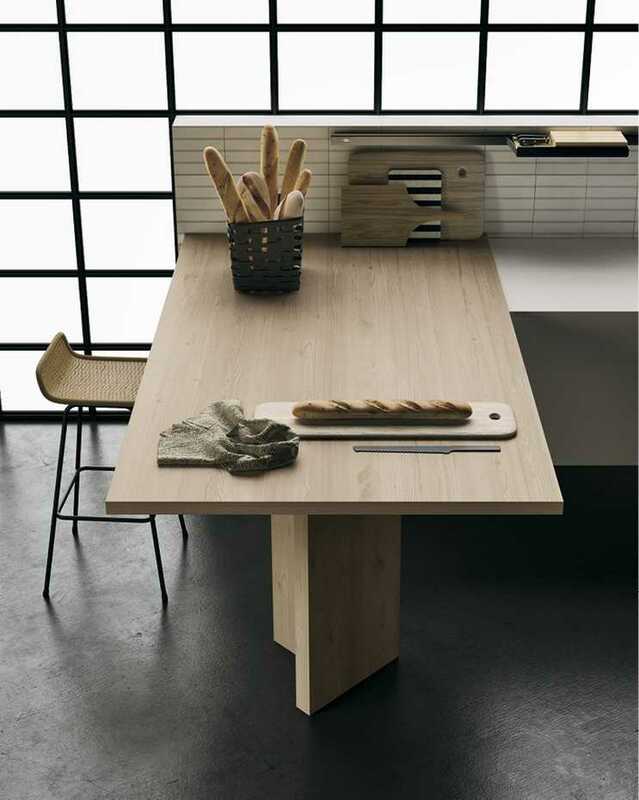 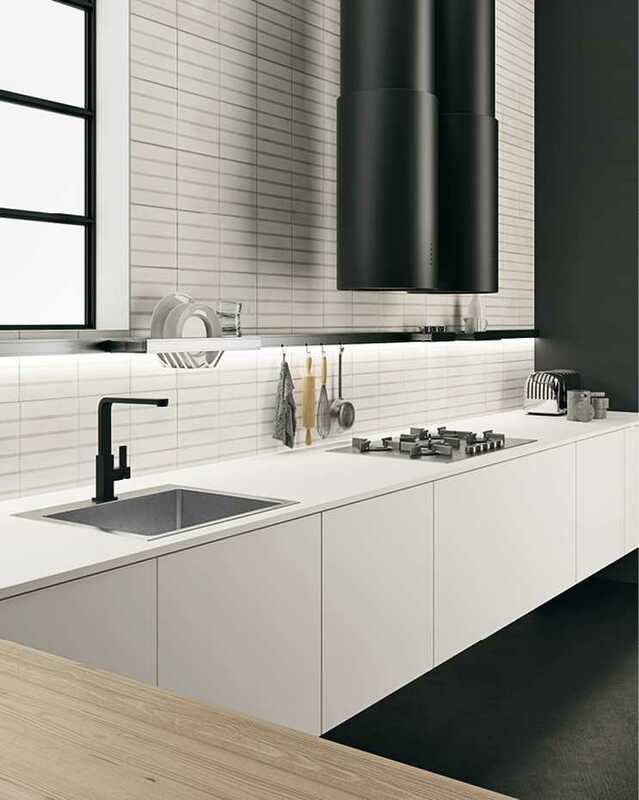 Style is a modern modular kitchen available in a broad range of finishes and colours, with no less than 4 cabinet front handle systems: a traditional groove, a flat groove, an applied handle and push-pull hardware. 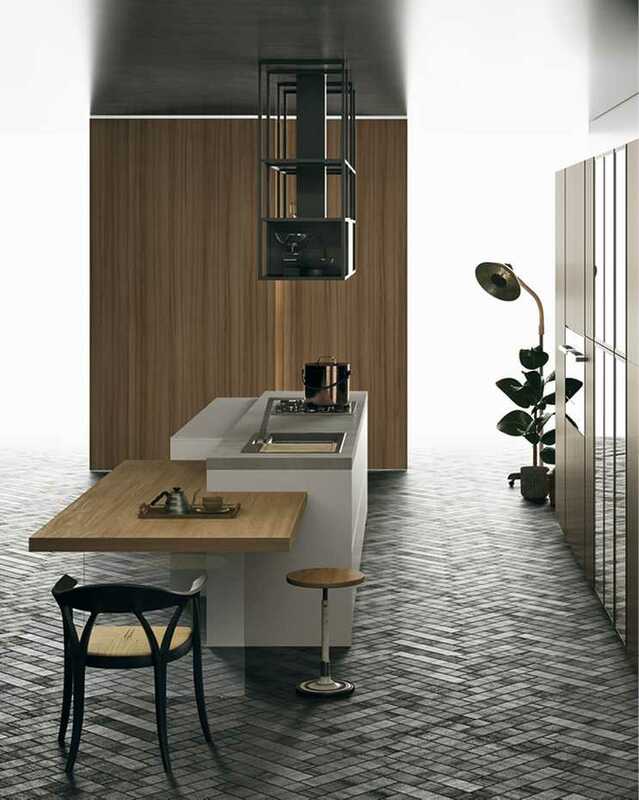 Style offers a truly eclectic design, characterised by a few extra details. 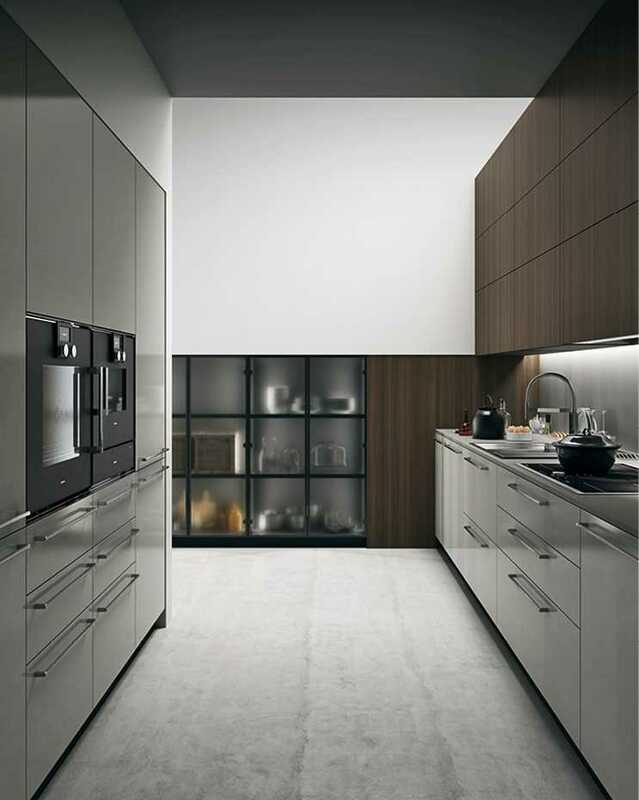 They include structures in versatile aluminium for creating wall-mounted or suspended shelving and open cabinetry; a series of original open containers, partially concealed by adjacent cabinet fronts, ideal for creating unique compositions; a transformist and decorative groove handle that resembles a notched handle.